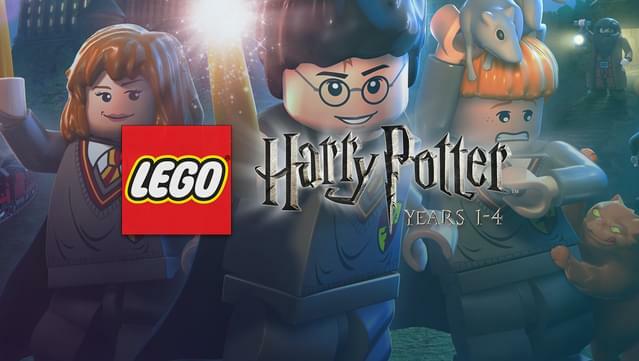 Build the adventure from Privet Drive to the Triwizard Tournament and experience the magic of the first four Harry Potter stories – LEGO style! 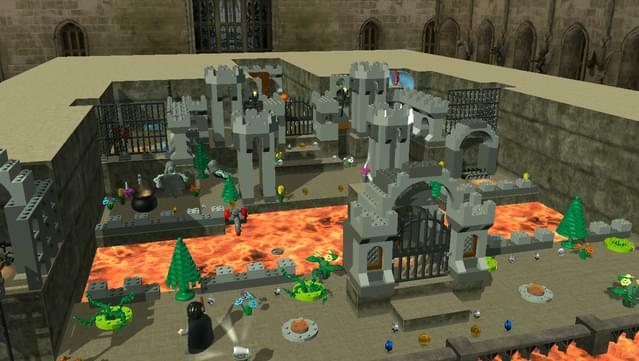 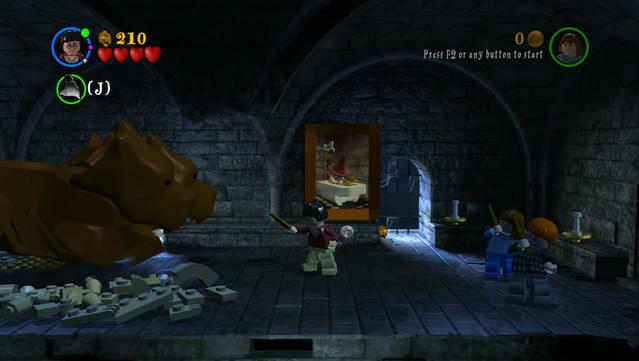 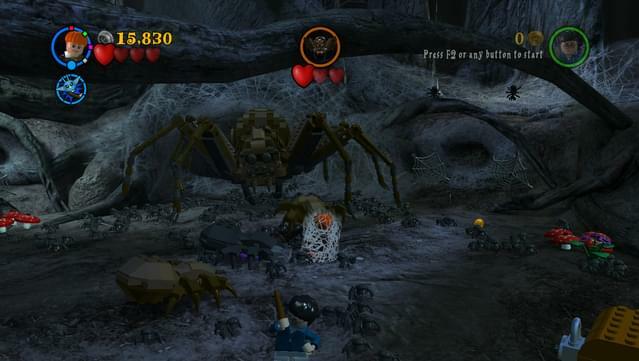 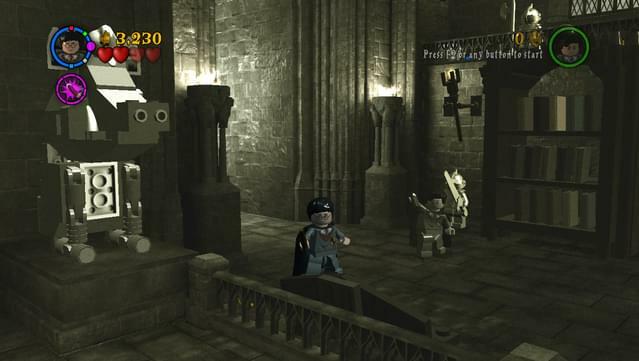 Explore Hogwarts™ School of Witchcraft and Wizardry, learn spells, brew potions and relive the adventures like never before with tongue-in-cheek humor and creative customization that is unique to LEGO videogames! 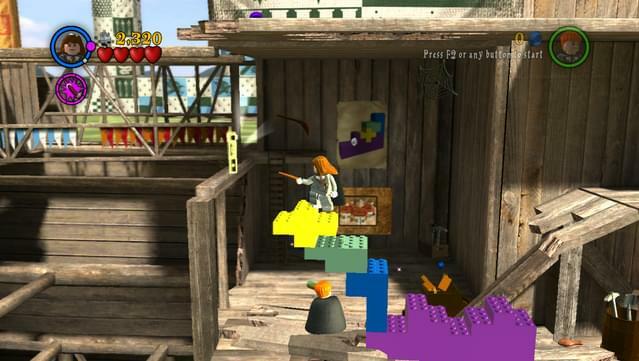 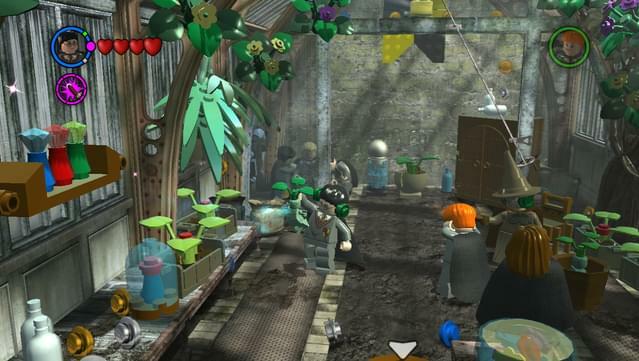 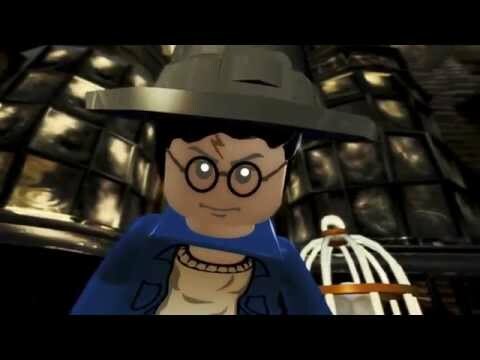 Connect the bricks from the Privet Drive to the Triwizard Tournament and experience the magic of the Harry Potter™ adventures – LEGO style. 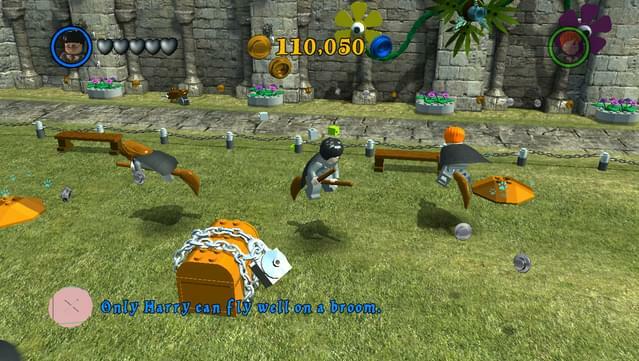 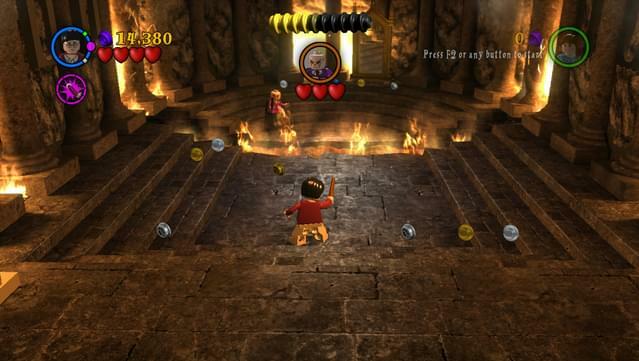 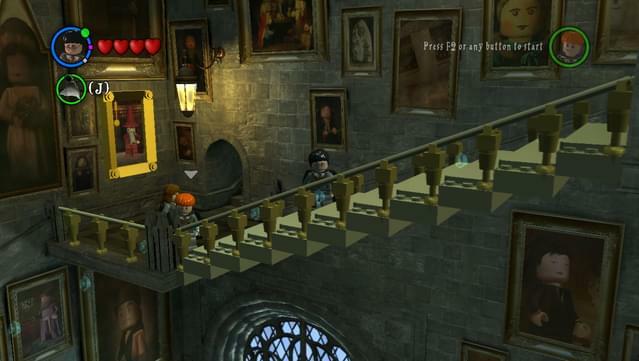 Play as Harry, Ron, and Hermione as well as other favorite characters. 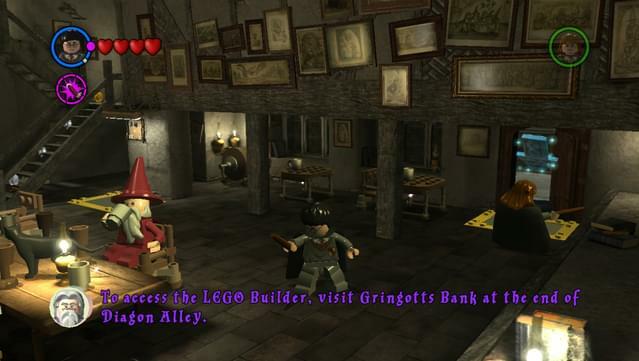 Explore Hogwarts™ castle, Diagon Alley™, the forbidden Forest, the village of Hogsmeade™ and more. 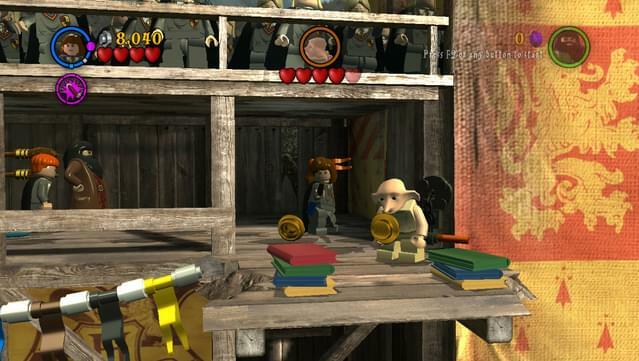 Cast a spell with a friend and play through the first four stories as a team with Co-op play. 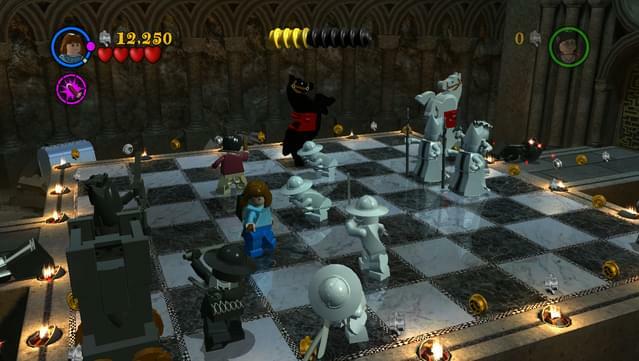 NOTE: Co-op is local only, for two players.